Gems are precious stones which absorb a specific gem colored light. 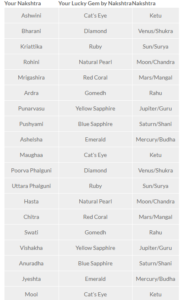 we have mainly 9 gems called navaratnas in Indian vedic astrology. 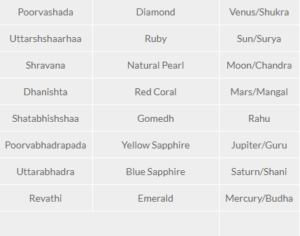 They are Pearl, Coral, Yellow Sapphire, Blue Sapphire, Ruby, Hassonite and Cat’s eye, Diamond, Emerald, As per astrology gems are interconnected to the 9 planets depending on the color. 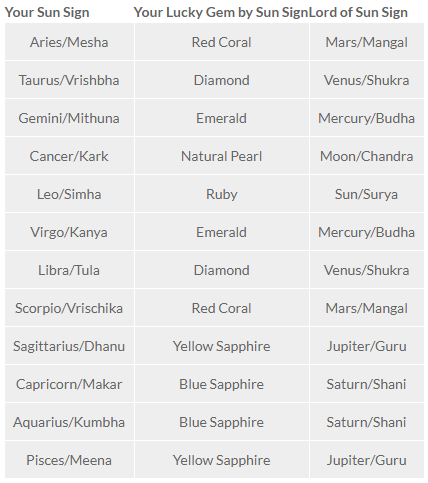 gems can be used for curing diseases and to bring success prosperity fame wealth . 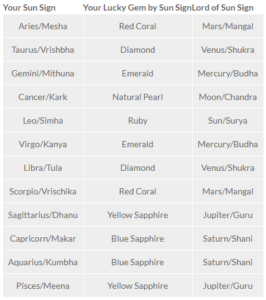 What is the interconnection between gems and Planets? 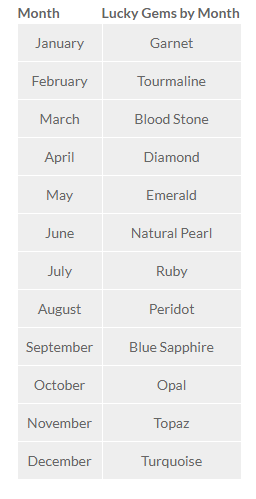 Blue Sapphire: one who wears blue sapphire. 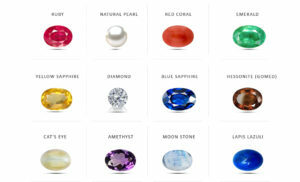 Nervous problems, delays, serious ill health, diseases of teeth, ears, rheumatism, aging, problems in service and business can be controlled by wearing a Blue Sapphire. Emerald: one who wears emerald, causing the power of intelligence, presence of mind, right decisions in business, communication, speculation, scientific education. It can be avoid from madness, stammering, and nervous problems. 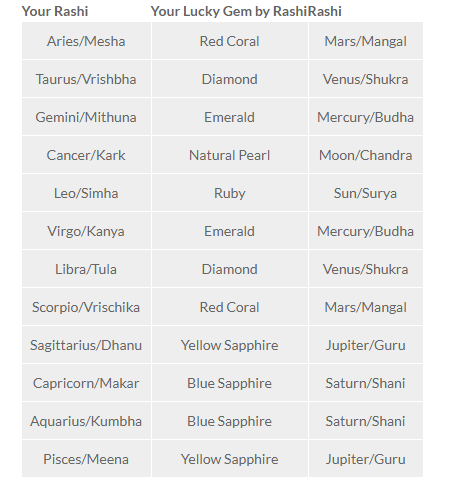 Diamond: one who wears diamond. 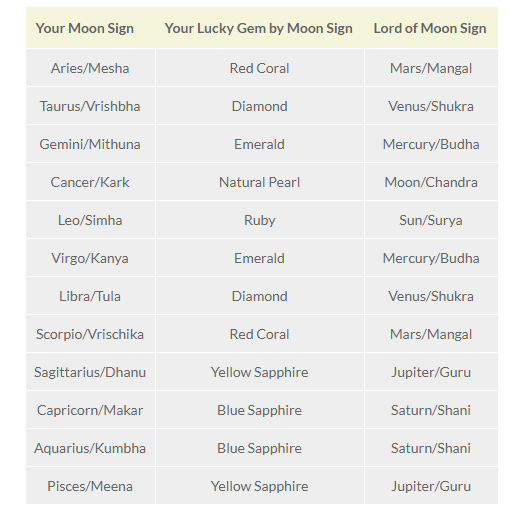 Delays in marriage, bad married life, diseases of reproductive system, lack of luxuries in life can be overcome by using a diamond. Hessonite: one who wears a hessonite it eliminates problems like cholera, dysentery, hallucinations, and problems from evil spirits. 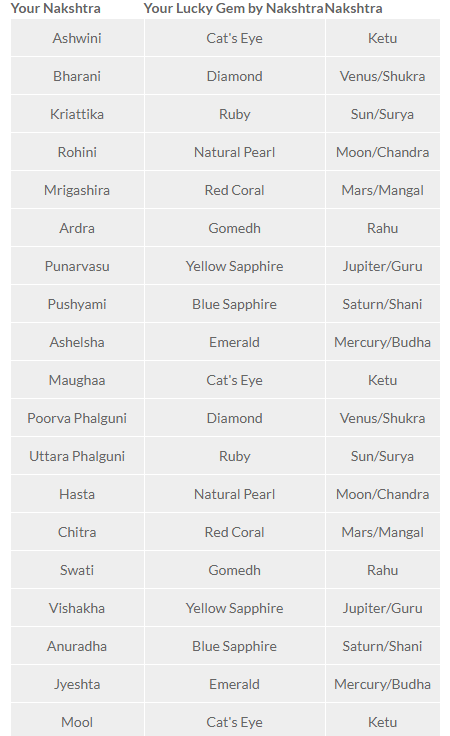 Cat’s eye: one who wears cat’s eye It eliminates problems like paralysis, contaminated diseases, infections, intestinal disorders and increases religious nature in a person. Ruby:. a Ruby protects a person from afflictions of Sun, heart weakness, headaches, general ill health, eye troubles, blood pressure etc. 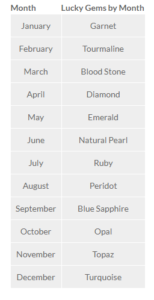 Pearl: one who wears a pearl protects a person from diseases of lungs and stomach, water-born diseases, emotional problems, and impulsive decisions. 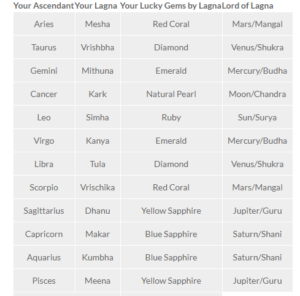 Coral: one who wears a coral It is used to get rid of skin diseases, fevers, accidents, abortions, burns and enmity with others.A Coral increases practicality, quickness in doing the things and vigor. 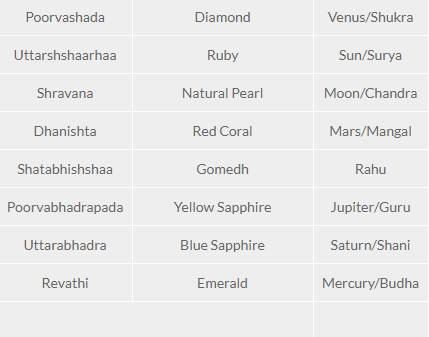 Yellow Sapphire: one who wears a yellow sapphire. It is used to get the grace of God, children, education, and high position in job or business. It is used to get success in legal problems, digestion and liver problems. 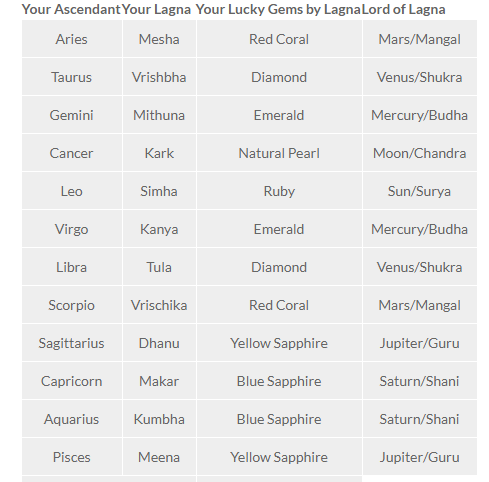 Any gem before wearing one has to energise the gem by chanting the relevant Mantra during a period of time. Then it should be worn in a ring to a suitable finger of right hand on an auspicious day. 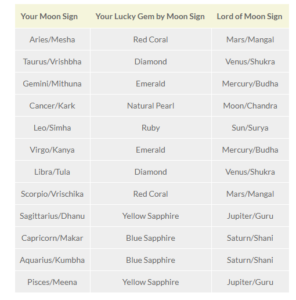 Note:Take the help of numerologist or Astrologer to determine which gem is suitable for you. be careful that if you wear an unsuitable gem, you are inviting more problems into your life.